How are pearls made? Pearls are an incredibly unique gemstone. While most precious gems are formed in the ground, surrounded by rocks, pearls are the only gemstone created inside a living creature. 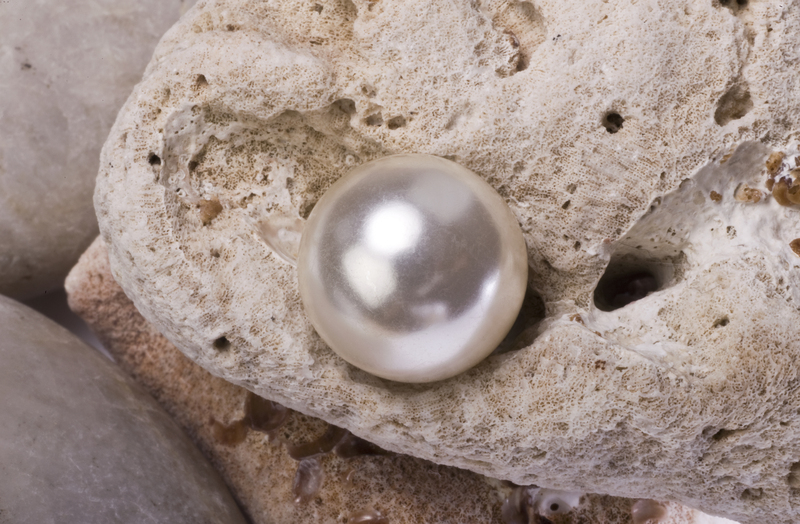 The simple answer to the question of ‘how are pearls made’ is ‘nature’. 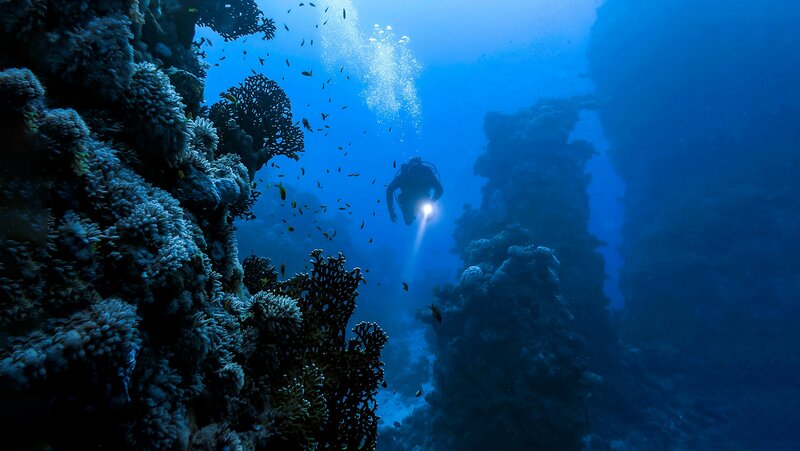 They are grown inside ocean creatures – oysters and mollusks. You might not think of oysters and mussels as living beings, but they are. Oysters are a specific type of mollusk that lives in the ocean, while mussels live in freshwater. Pearls are formed inside either these two creatures, over a period of many years. We wear the finished form of this ocean-grown gem. 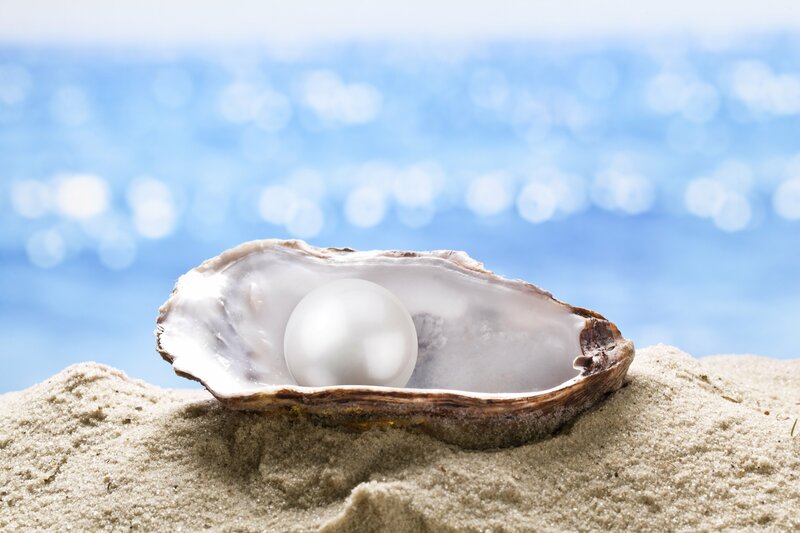 Pearls are made when a small irritant finds its way inside an oyster or mollusk. This can be a grain of sand or a piece of shell but is more typically a little parasite. This irritant bothers the mollusk, which then slowly secretes nacre to protect itself. Nacre is the substance that coats the inside of an oyster or mussel’s shell. The nacre coats the irritant, and the layers build up over time. Depending on the size and shape of the irritant, the resulting pearl can take on a wide variety of sizes and shapes. 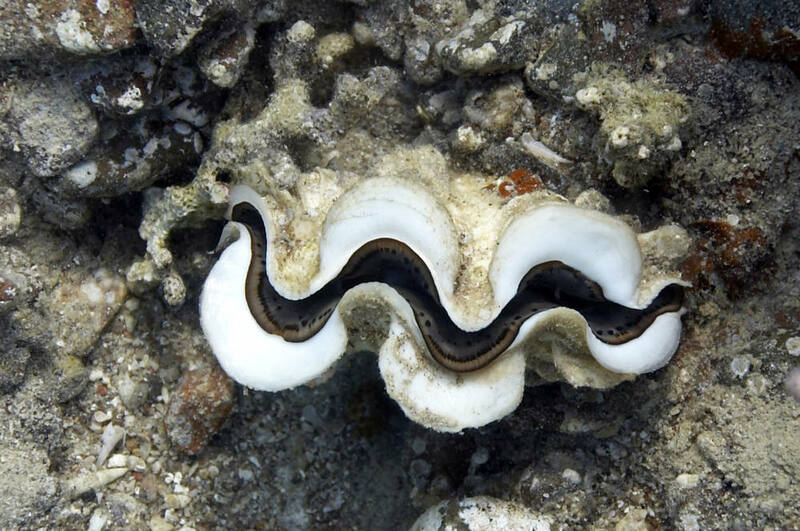 The pearl color can also vary based on the part of the ocean or body of water where the mollusk lives. The ideal pearl is perfectly round and luminous. Very often they can also come in unusual shapes and different colors. It takes many years for enough nacre to build up for the pearl to be finished. Generally, wild pearls take at least seven years to form. 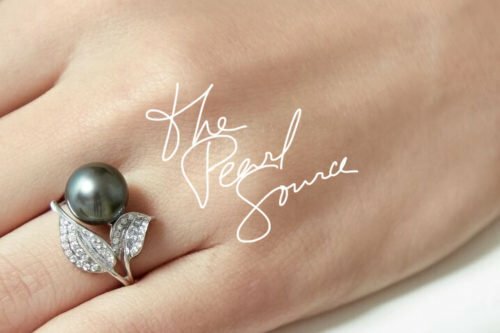 Because it takes so long for a pearl to form, and they can be very difficult to find in the wild, most pearls on the market today are actually farmed. Cultured pearls are created the same way as naturally occurring pearls. Although, the farmer has more control over the finished product. 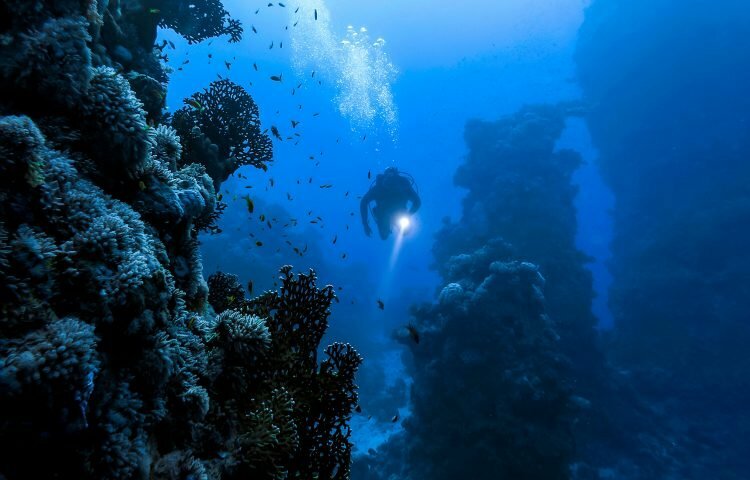 They intentionally insert an irritant and then make sure the mollusk is living in an environment where it will secrete nacre in the correct pearl color. Cultured pearls usually take about three years to form, since the farmer will insert a larger irritant as the “seed” than would exist in the wild. Pearl earrings are considered one of the most popular types of pearl jewelry and it’s easy to understand why. Despite their simplicity, they’re able to complement a wide variety of outfits and add the perfect dash of sophistication. At The Pearl Source, we feature a wide selection of pearl earrings which includes both stud and drop designs. With so many different options, all that remains is to choose the pair that perfectly matches your style. Now that you know the answer to the question ‘how are pearls made?’, you should understand why this rare gem is so valuable. The circumstances need to be just right for a beautiful pearl to form, and they take years to be ready to harvest. When you are shopping for pearls or pearl jewelry, remember how unique they are in the world of gemstones.